HOUSTON (KTRK) -- H-E-B says it may have sold customers out of date ground beef earlier this week. 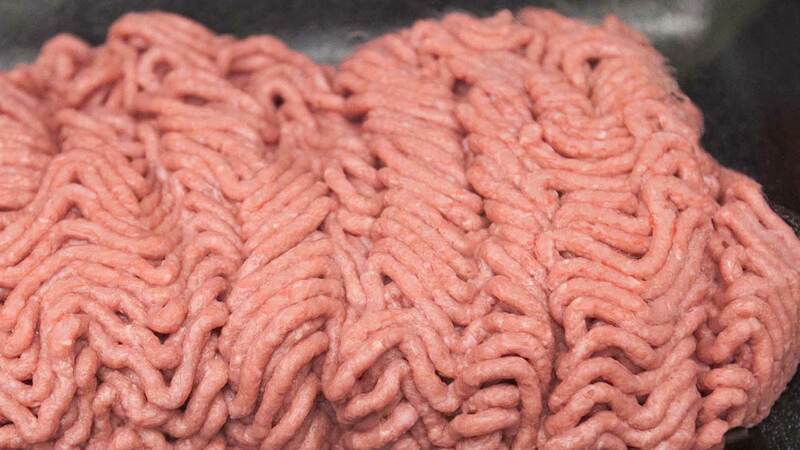 The company says it is recalling its 5-pound roll of H-E-B 80% Lean Ground Chuck sold on May 4th at five Houston-area stores. H-E-B says there are no health or safety risks associated with the recall, but that the meat may be out of date. If you purchased one of these meat rolls, you can return the product to the store for a full refund. Questions should be directed to H-E-B Customer Service at 1-800-432-3113.